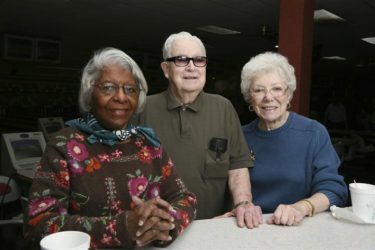 Better at Home is a United Way program that helps seniors, 65 years and older, to continue to live independently in their own homes by providing simple, non-medical services like help with housekeeping and transportation to appointments. By helping seniors remain at home longer they support a diverse, inclusive and vibrant neighbourhood for everyone. Services provided can include: light housekeeping, friendly visiting, transportation to medical appointments, and grocery shopping assistance. Individuals or friends can call directly for service, or be referred by Home Support, health professionals, social workers, pastors, physicians. We understand that seniors are on a fixed budget, therefore, the fees for our services are very reasonable and subsidized on a sliding scale, fee-for service based on household income. The cost of each service is different, so call for more information!